What Causes Dwarfism In Cats? Dwarf cats, commonly referred to as midget cats or munchkin cats, are nothing short of adorable on paper. 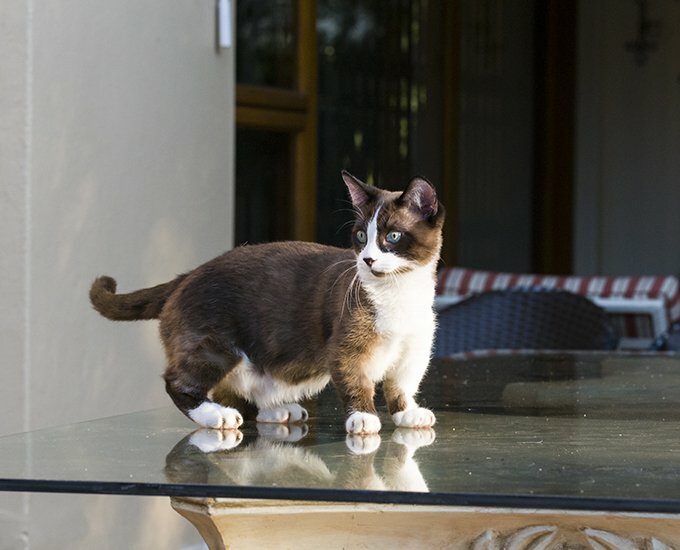 Dwarf cats’ tiny little legs induce a chorus of “awwws” from just about any human. Famous dwarf cats like Lil BUB and Grumpy Cat only add to the insane popularity of the munchkin cat phenomenon. Unfortunately, something as cute as a dwarf cat comes at a price. Here’s everything you need to know about dwarf cats. 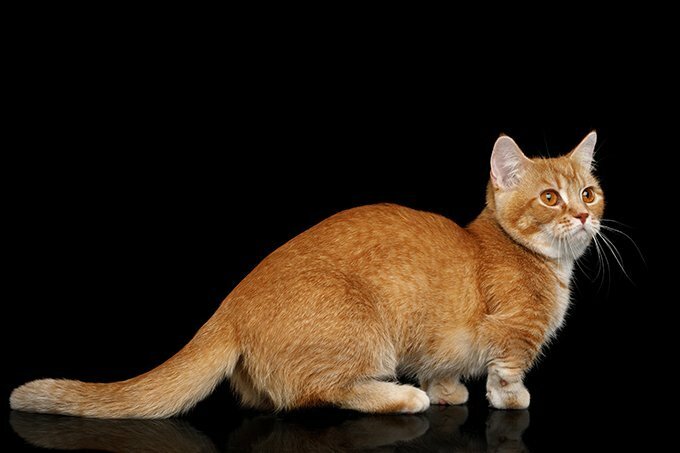 In order to fully understand the controversy behind the munchkin cat trend, it is important to understand how dwarf kitties are created in the first place. Dwarfism in cats is technically a genetic mutation, and not one that is simply cute. 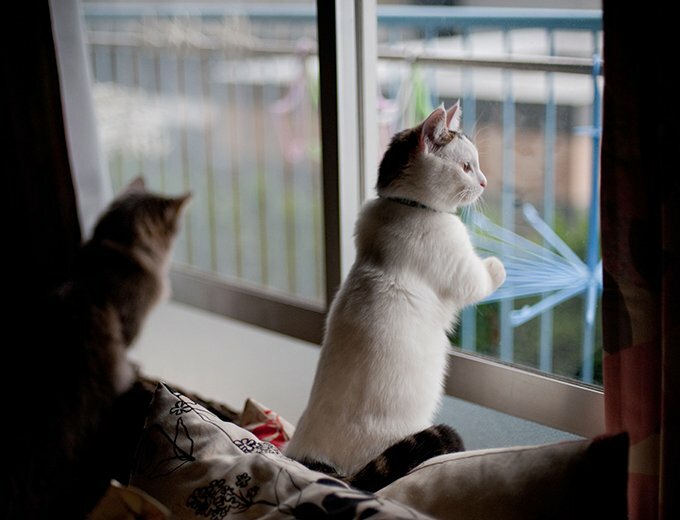 There are three types of dwarfism found in cats: osteochondrodysplasia, pituitary dwarfism, and selective dwarfism. Each of these types of dwarfism can produce the sought-after stout legs and smushed face, but they all come with potential health hazards as well. Osteochondrodysplasia is a condition in which the growth and development of both bone and cartilage is abnormal, resulting in the absence of healthy bone growth along with skeletal deformities. Often, this abnormal bone growth will produce a dwarf cat with short limbs and a normal sized body. Osteochondrodysplasia can cause other abnormalities of a dwarf cat’s stature aside from stubby legs. Munchkin cats with osteochondrodysplasia can have a curved spine, bow-legged stance, and a slightly-bigger-than-usual head. Dwarf kittens or cats with this type of dwarfism have the potential for other health problems. These health hazards include neurological issues, mobility issues, heart and lung defects, and other physical abnormalities (such as the aforementioned curved spine) that can be severely limiting to a dwarf cat. Scottish Folds are known to be susceptible to this type of feline dwarfism. Munchkin or dwarf cats with pituitary dwarfism are incredibly rare. This type of dwarfism is found in cats whose pituitary glands cannot produce enough growth hormone. The pituitary gland of this type of dwarf cat may not be able to produce the GH due to cysts on the gland, underdevelopment of the gland, tumors, or an infection at the gland. When midget cats have this particular type of dwarfism, there are, unfortunately, a myriad of health issues that come along with it. A kitten affected by pituitary dwarfism will be unable to grow at a healthy rate and will look like the runt of the litter. Dwarf kitties of this brand also will have softer teeth and retain their soft kitten hair for longer, due to the lack of GH. Pituitary dwarfism also may lead to a slower mental development. Since so many vital organs are affected by the growth hormones created by the pituitary gland, kittens with pituitary dwarfism will not be able to lead a long life. Often, when cats have pituitary dwarfism, they also have other hormone imbalances like hypothyroidism and hypoadrenocorticism. As you may have guessed by the name, selective dwarfism in cats is when breeders purposefully seek out the genetic mutation to create that adorable, basset hound-esque stature of the dwarf kitten. Many consider these munchkin cat breeders unethical, as they are jeopardizing the cats’ health and running the risk of cats with incredibly short life spans just to make a profit. While the rise of unethical dwarf kitten breeders is somewhat new, the controversy behind the breed is not. In 1994, TICA officially recognized the munchkin cat as a breed. Many animal advocates beg the public not to support unethical dwarf cat breeders and instead look for a rescue dwarf kitten if you are incredibly bent on getting one. Cat associations like Cat Fanciers Association (CFA) and the American Cat Fanciers Association officially do not recognize the breed in hopes of not contributing to unethical breeding. 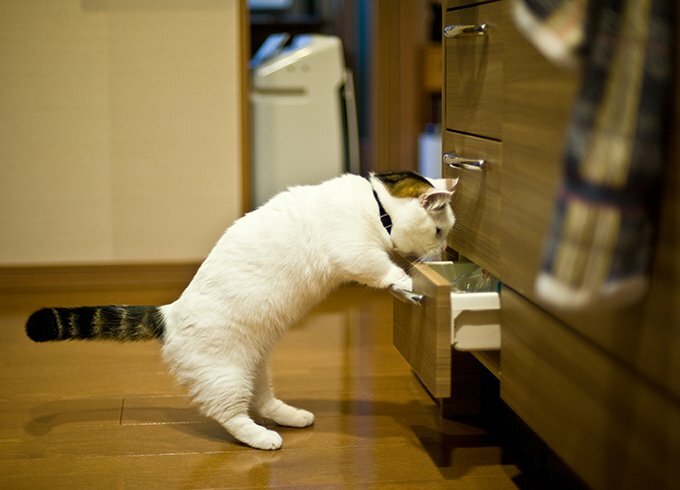 Do you have a munchkin cat or a cat with feline dwarfism? Has your dwarf cat had any health issues? Let us know in the comments.